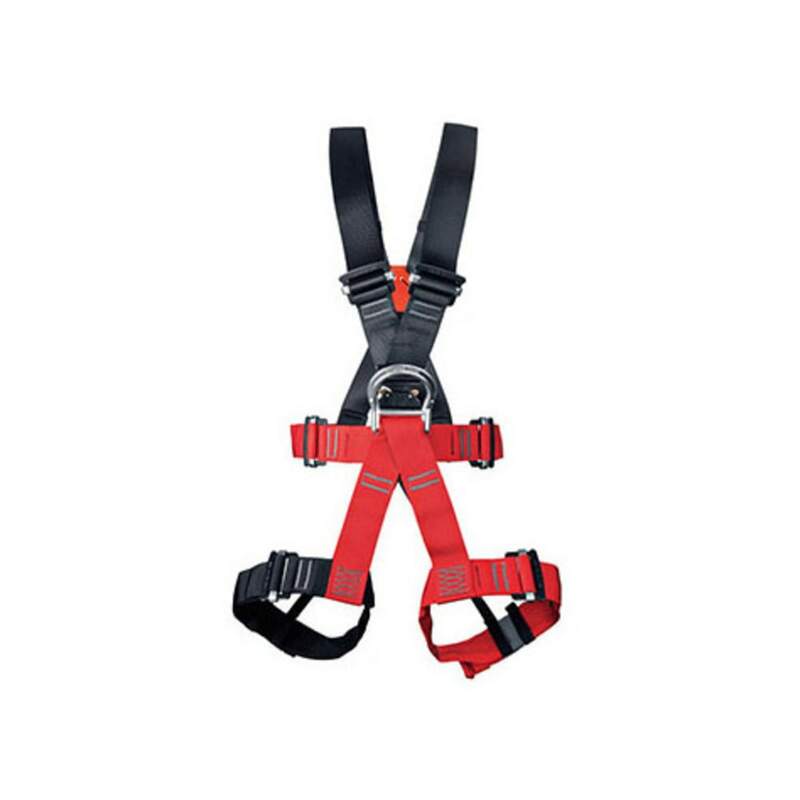 The Singing Rock Tarzan Light is a lightweight and fully adjustable full-body harness designed for use on ropes courses and in adventure parks. Weight: 2 lb. 2.9 oz.